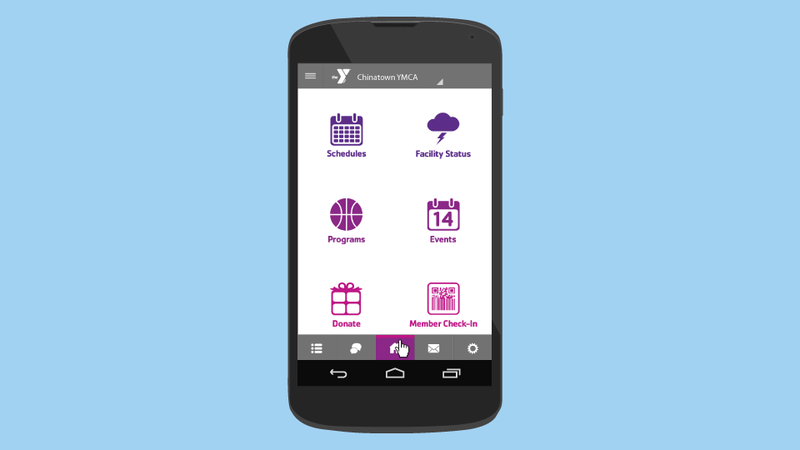 Active Life Apps is an app company that designs solutions for YMCAs and their members. 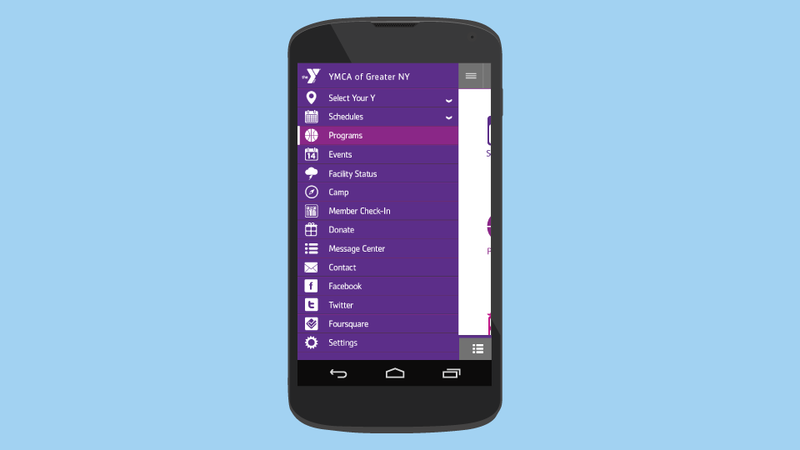 In version 2.0 of their popular app, we rebuilt the system from the ground up to better cater to customer needs and to create a positive user experience. 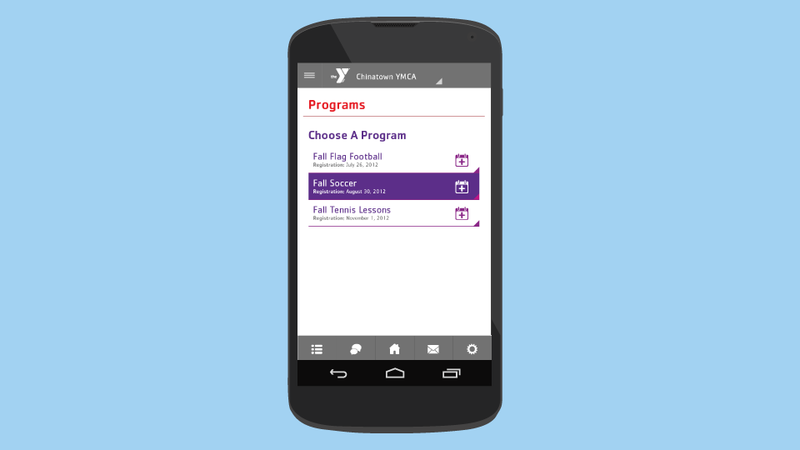 I was responsible for building the Android version of the app from concept to slicing for development. Work done at Stark LMC in collaboration with Kevin Nichols.